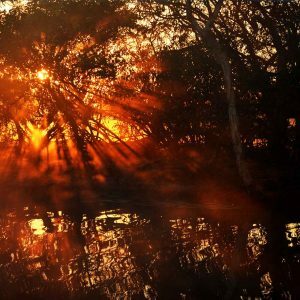 Only have 2 days and prefer small groups? Then this tour is a great option. 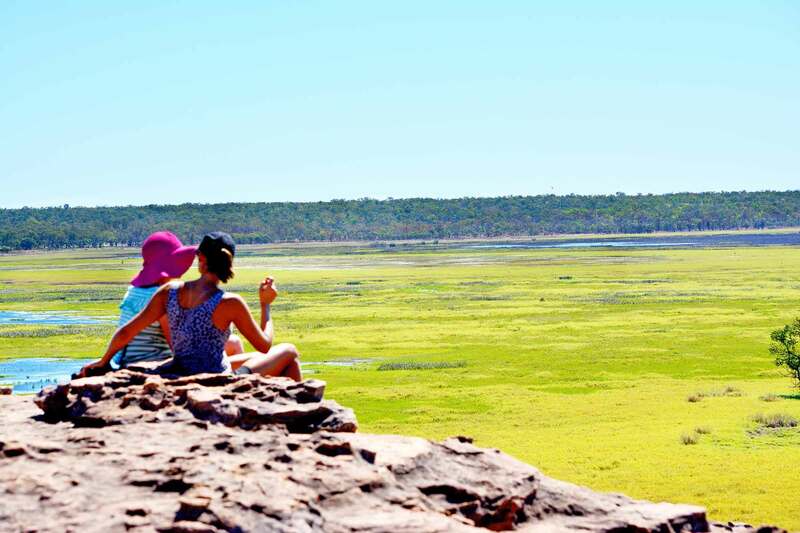 With only 2 to 6 guests, this is a great way to experience Kakadu and Fogg Dam. 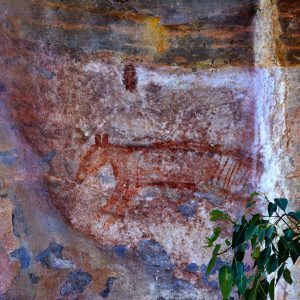 Focusing on culture and wildlife and is a great way to introduce you to the people, culture and history of indigenous Australians. 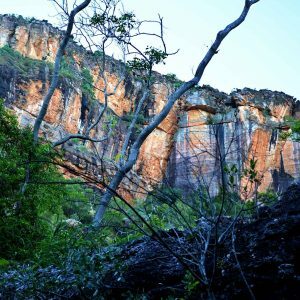 Join this 2 Day Kakadu Small Group Tour and journey into the heart the Top End and it’s indigenous culture. 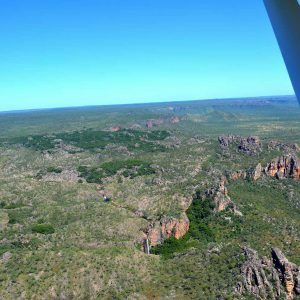 Surrounded by the internationally significant World Heritage Kakadu National Park you will witness the countless centuries of human endeavour carefully recorded on this ancient landscape. 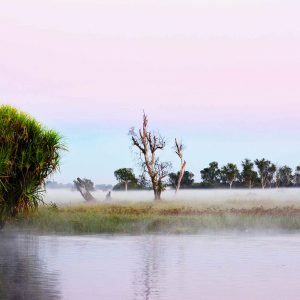 Meet the present-day traditional owners of Kakadu an hear their stories of creation, feel their love for the country and understand some of the issues. 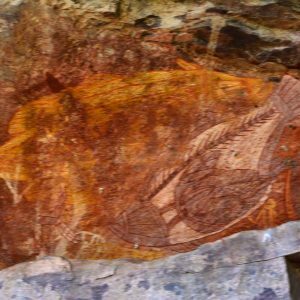 Visiting, Ubirr, Nourlangie, Anbangbang Billabong, Warradjan Cultural Centre, Bowali Visitor Centre and including local indigenous guides and cruises this 2 Day Kakadu Small Group Tour is a great way of introducing you to the people, culture and history of indigenous Australians. Enjoy breakfast with the birds and coffee with the critters! 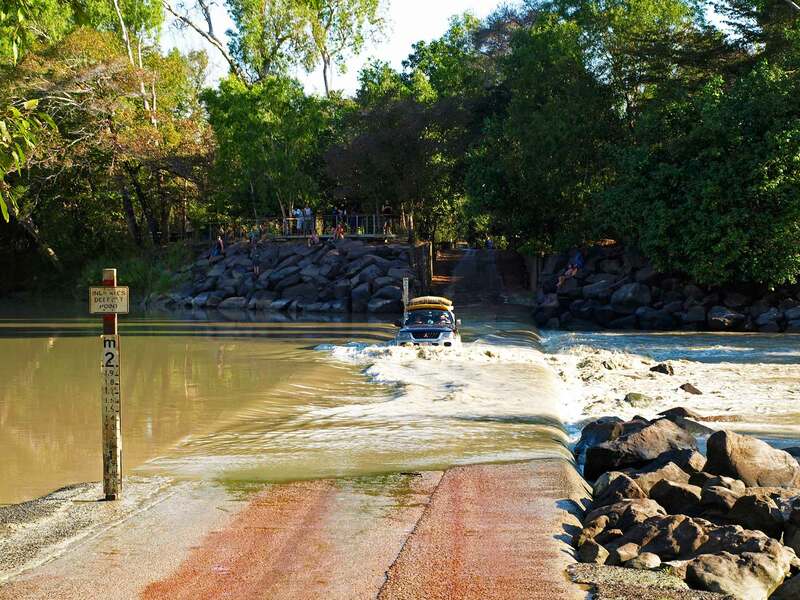 Moving on, our destiny takes us to Jabiru in the heart of World Heritage Kakadu National Park. 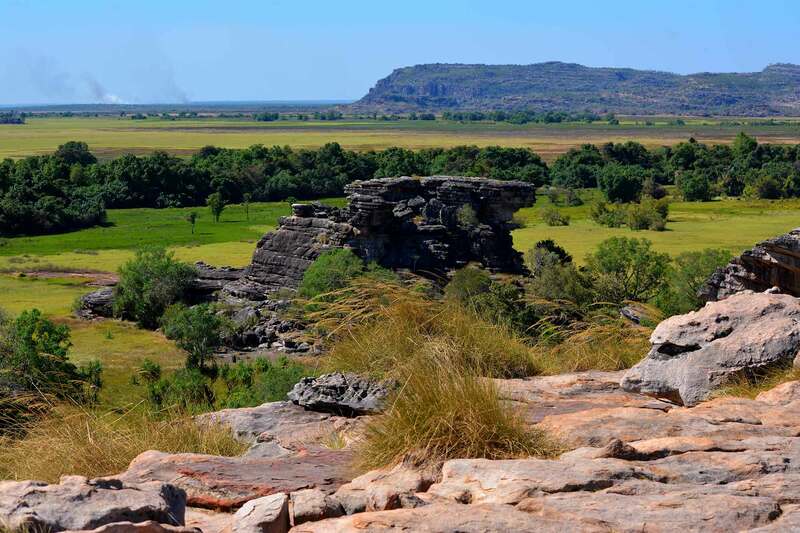 Our first stop will be the Bowali Visitor Centre for an introduction to the Kakadu environmental and inddigenous landscape as well as a fresh picnic lunch. 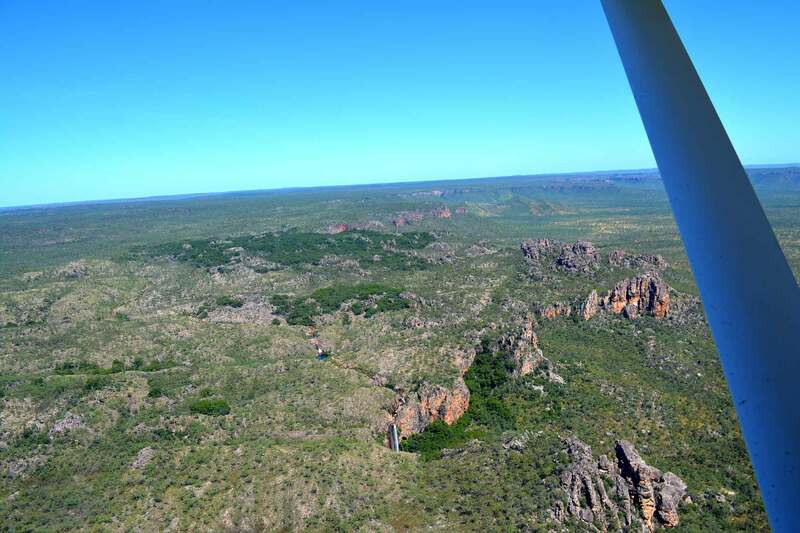 After lunch it is time for a birds eye view of Kakadu from a light aircraft. This is all about perspective. 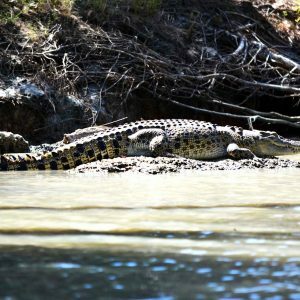 From there we venture to the iconic East Alligator River and join the award winning Guluyambi Cultural Cruise for 90 minutes of wildlife spotting, indigenous culture instructions and anecdotes from a local aboriginal guide. 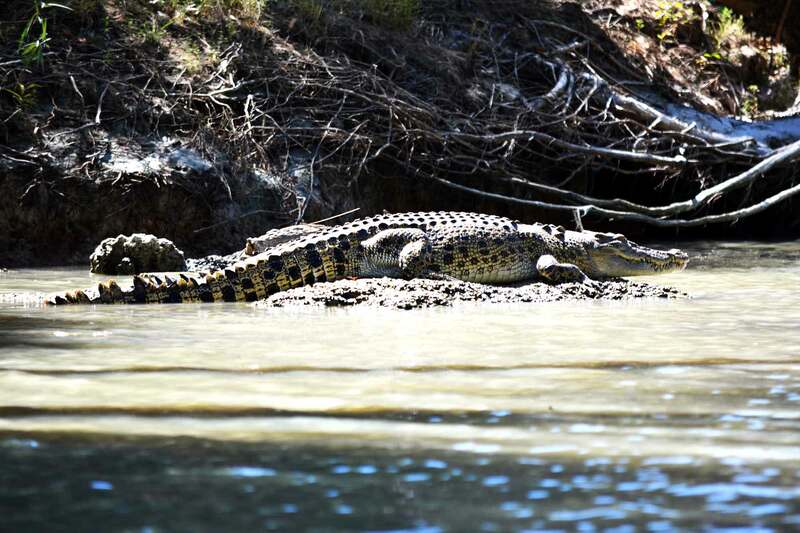 The East Alligator River has one of the highest populations of the Estuarine Crocodiles in the world. 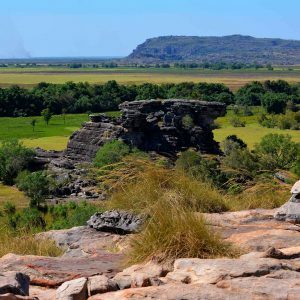 Next we take a stroll amongst the ancient rock art of Ubirr culminating with sunset nibbles and refreshments at Nadab Lookout overlooking the eternal Kakadu Floodplains. 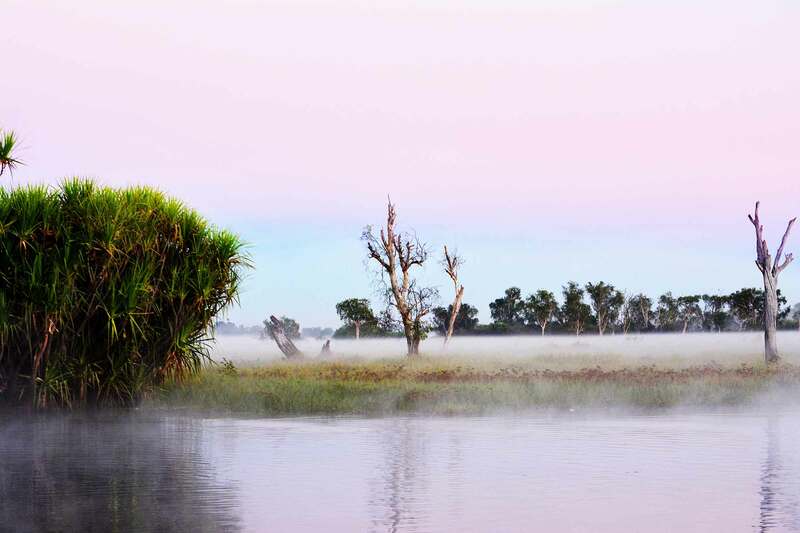 Up before the birds, a quick cuppa and we are off to Cooinda where we join the world renowned Sunrise Yellow Water Cruise. 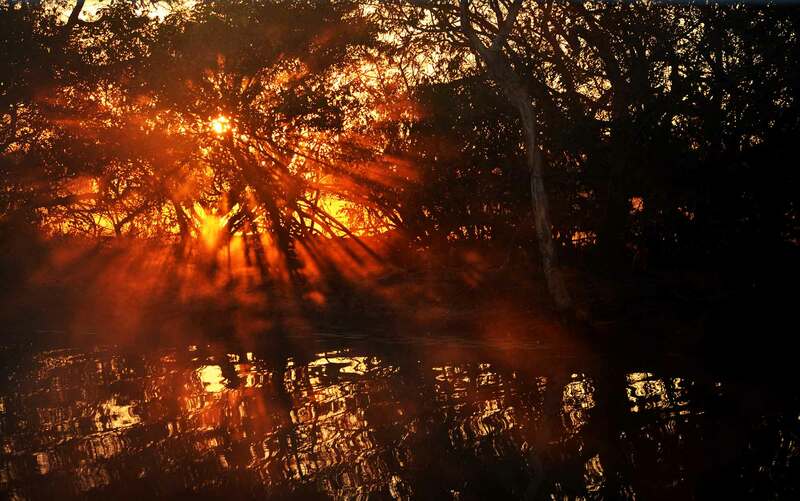 This is the perfect cruise to witness the wakening of the wildlife on the wetlands backed up by expert local commentary. 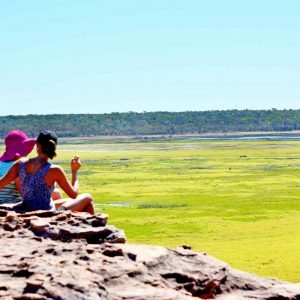 After the cruise enjoy the full buffet breakfast at Cooinda Resort before spending some quality time at Warradjan Cultural Centre. 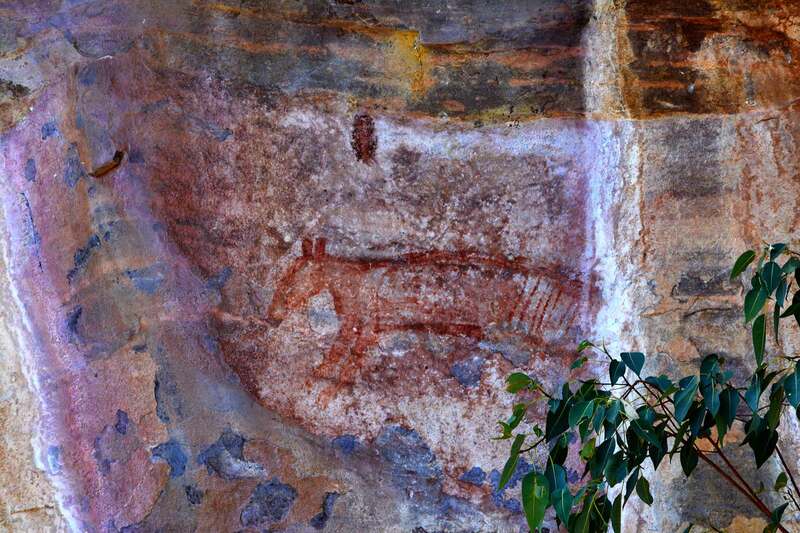 Following this we continue our journey to Anbangbang Billabong and Nourlangie Rock Art Site. 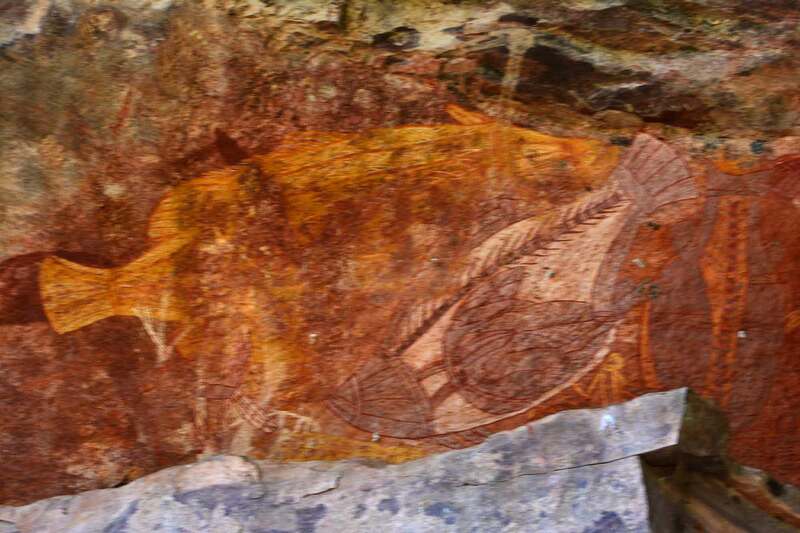 Both Angbangbang and Nourlangie are rich in natural values and are significant spiritual places for the local indigenous people. 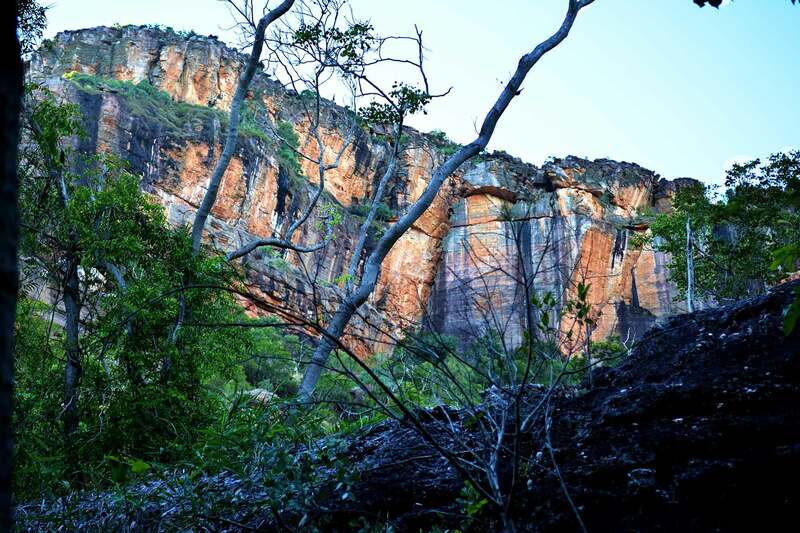 For such a location and occasion you will be privately guided through the halls of time by a local indigenous guide. With a late lunch following the walk by Nourlangie we are set for arrival back in Darwin around 7.30 pm. 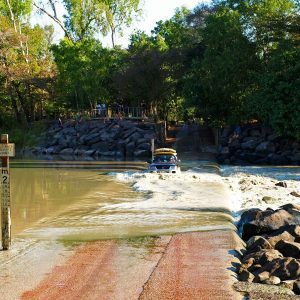 Please note: that the itinerary is subject to environmental and cultural considerations which may affect it on the day. We reserve the right to make changes and omissions without notice.